Teaming up with director Scott Lazer, the duo addressed the rapper’s complicated relationship with money and the downsides of wealth with a vibrant visual, inspired by Fear & Loathing in Las Vegas and Hype Williams’ early work. To help provide more insight, Lazer sat down with Genius to break down the video in the latest episode of Framework. 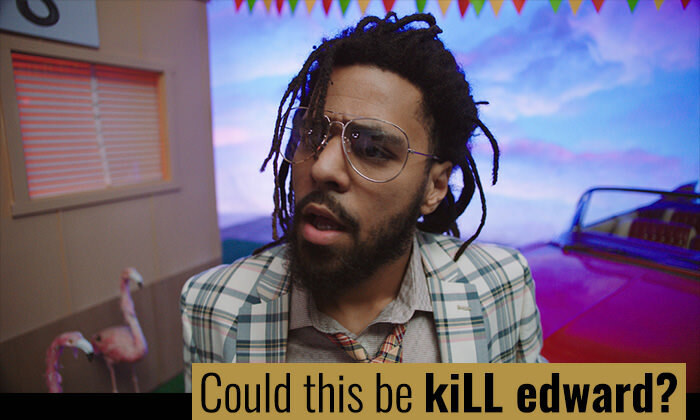 During the segment, Lazer also revealed that Cole’s alter ego kiLL edward might of made a cameo. Check out the full episode below and go ahead and run that KOD back a few more times.